Sharks, who beat Loughborough and Olympia on their way to the final, will be hoping to make it third-time lucky after losing at the Copper Box to Olympia last year and GD the year before. GD will be hoping for a repeat of that 2015 success. They also go into the final ever-more determined after missing out on the Super-7 title in a winner-takes-all match against Olympia on the last day of the season. 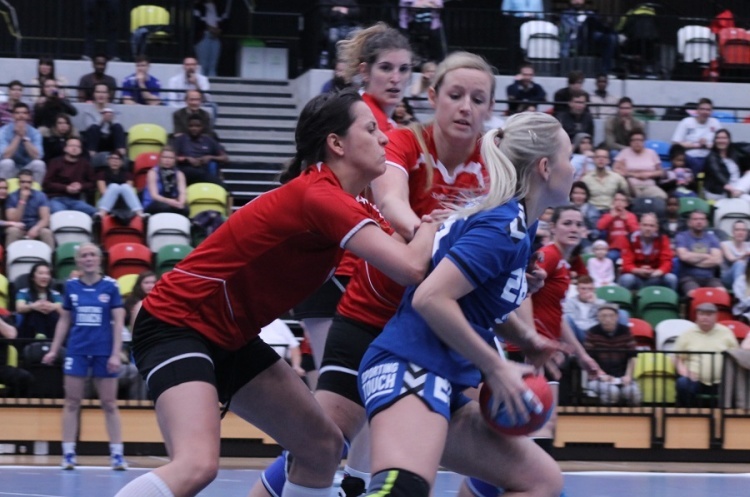 GD overcame the challenge of Cambridge, London Angels and West London Eagles to book their place at the Copper Box Arena.